Effervescent and eager, it was clear that the young line-up of this dance production contained the ballet stars of the future. 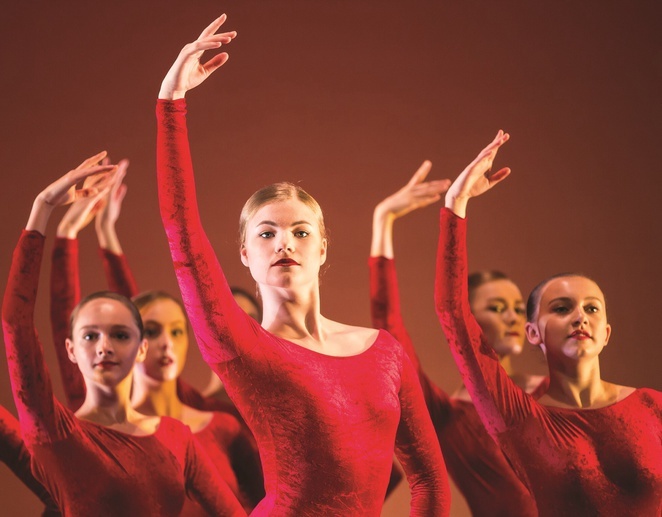 The Summer Variations end-of-year show I caught at Elmhurst Ballet School in Edgbaston featured the senior upper school pupils, many of whom are about to graduate to esteemed worldwide dance companies including Birmingham Royal Ballet (BRB). There's already a strong link and artistic relationship between Elmhurst and BRB and this year, three of their students will move on to the professional company. Brogan McKelvey and Hamish Scott join BRB as artists while Jade Wallace is taken on as an apprentice. 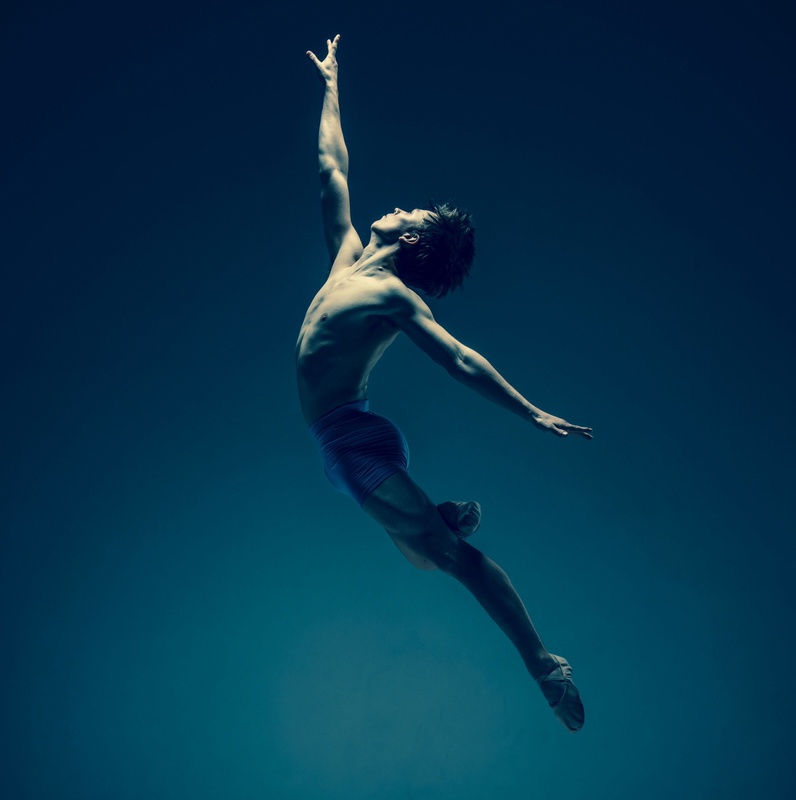 Other pupil achievements include Saho Nozaki earning a place on the Atlantic City Ballet Apprenticeship Programme and Wakana Matzuzawa, who heads off to become part of Tokyo Ballet. Before then, this production gives audiences the chance to see many of these talented dancers in a repertoire ranging from not just ballet, but also expressive Flamenco, tap and contemporary jazz-influenced dance routines. Although Comic Cuts - the routine created by renowned BRB choreographer David Bintley for the students - is saved for the big finale, there are plenty of other highlights along the way. Summer Variations opened with a fairly traditional piece of Sir Frederick Ashton's work Explosion Polka, which was last performed during the 1984 Christmas season at Covent Garden. The Year 13 pupils did the choreography proud with a polished, elegant performance. Standing out among the crowd during the first act was Saho Nozaki and Jordan Wright for their emotive Rhapsody Pas de Deux during the Suite Of Dancers. The act was completed by two Flamenco performances overseen by the choreographer Ana Garcia, who has taught the pupils in special workshops through the year. Judging by the enthusiasm of the dancers, they had enjoyed learning this historic art form. Accompanied by only an acoustic guitarist and the click of fingers by Garcia, the performances were atmospheric and powerful that showed the versatility of Year 12 and Year 13 students. The Second Act offered a mix of more contemporary routines including one to Another Day of Sun from movie La La Land. Although fun, this was easily overshadowed by the more stylish, semi-acrobatic Endurance performance set to a soundtrack of Walking With Elephants by Ten Walls by Year 12 pupils. All that was left was the 15-minute work of Bintley's Comic Cuts, and it was worth the wait. Using music from many 1930s cartoon classics, such as Warner Brothers' Bugs Bunny and Porky Pig, it cleverly emblazoned the title on a closed red curtain to open the performance, in a nod to the style of many cartoons. The zany costumes, including ancient mummies and bright coloured bugs, brought out the lighter side of these older Year 14 students and new graduates. The fun continued into the dance steps that verged between Jive and the Charleston, particularly during the Egyptian Barn Dance. This gave Hamish Scott and Saho Nozaki a platform to shine. Stealing the limelight, however, was the perfectly timed pairing of Billy Brooke and Jordan Wright as the penguin waiters, who were delightfully exact as their fast-paced movements mimicked penguins to a tee. The whole production showcased an impressive array of young talent coming through Elmhurst that emphasised that the future of dance is currently in safe hands.